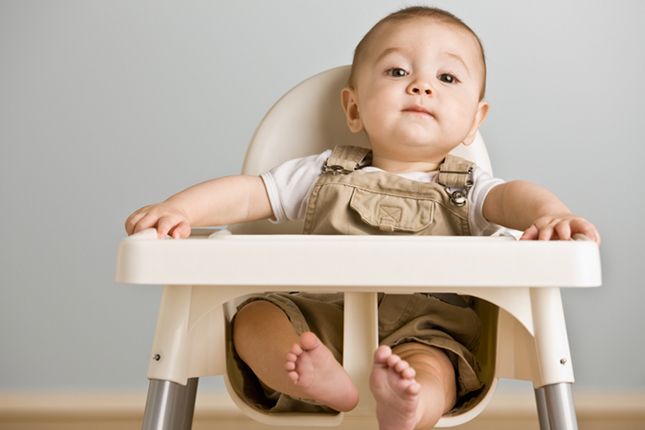 As parents, how do you know if your child is maintaining a healthy weight? How do you strike the balance eating foods that are nutritious versus foods that are convenient? And how much does exercise play a role? Plus, learn more about MommyCon and their upcoming events! What are the top news headlines for new parents? We’ll comb through all the articles and discuss the main issues impacting families around the world. Have a topic you want us to discuss? Post them to our facebook page!